OPEN HOUSE Sat. and Sun. from 1pm to 3pm. 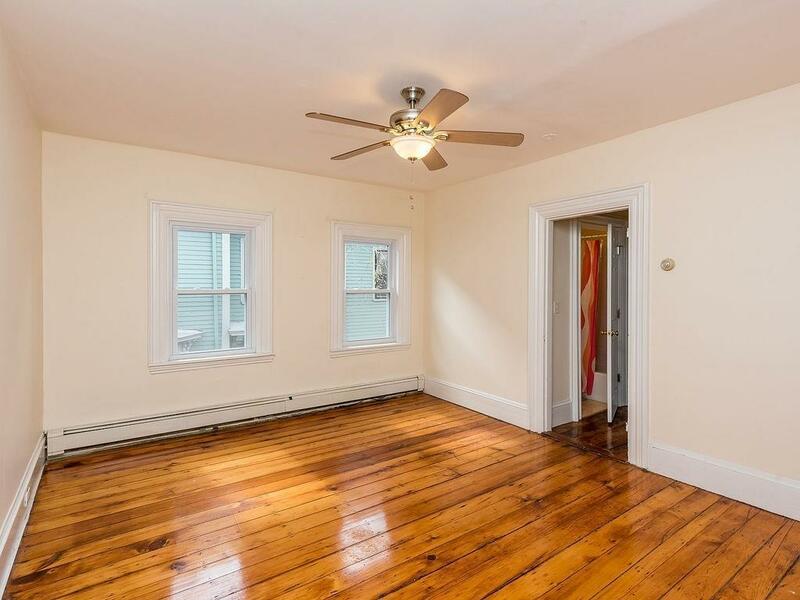 Lovely 2 bedroom condo in beautiful Cambridgeport. This unit is the 2nd and 3rd floor of this wonderful 2 family home. The 2nd floor consists of the living room, kitchen, bathroom and 2 bedrooms. 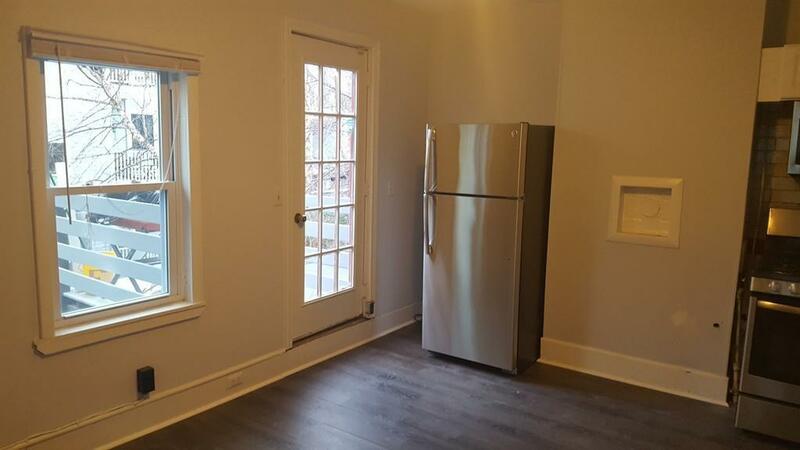 The 3rd floor is a finished bonus room which is not included in the 890 square feet of living area, ceiling height is 6 ft (loft like).The recently updated kitchen has a pantry, french door, new stainless steel appliances, new cabinets, flooring, sink and combination washer and dryer. The interior and exterior have been freshly painted within the last year. The roof is 3 years old. All updated new vinyl double pane windows. 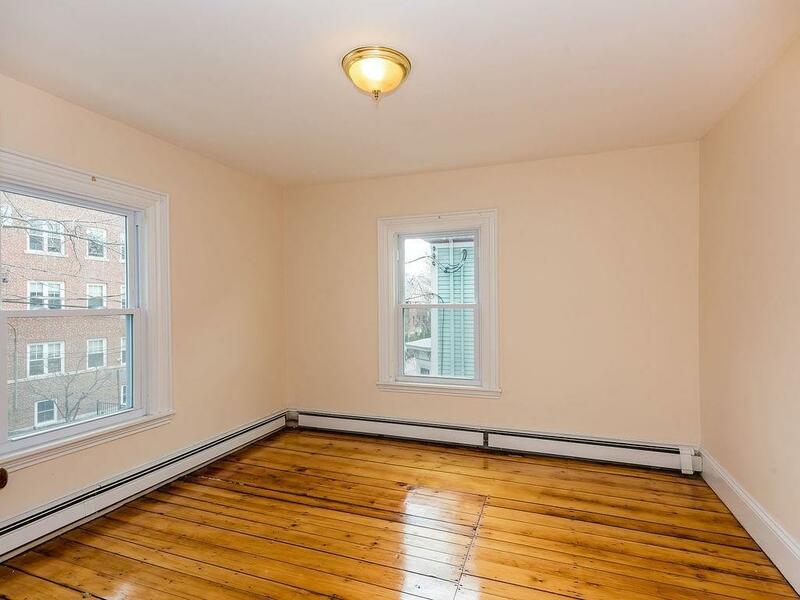 There is plenty of closet space and gorgeous wide pine wood flooring. There is an attractive exterior and large common brick patio with some common outdoor storage. 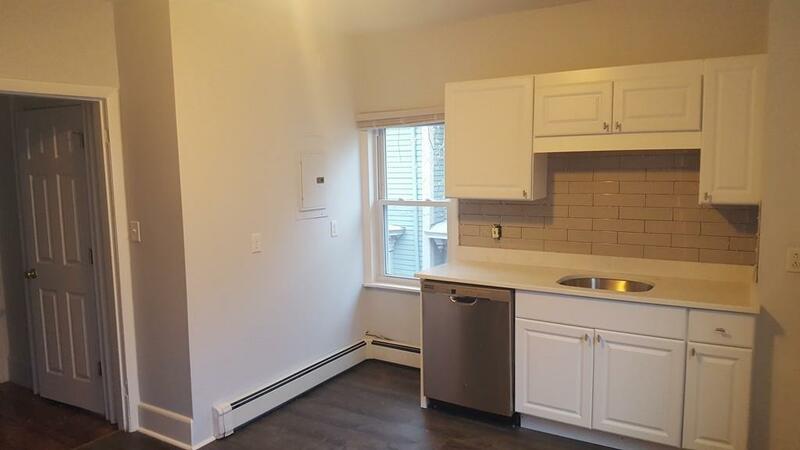 Easy access to Red line train, MIT, BU, Harvard Business School, jogging paths on the Charles River, Trader Joe's and the Mass Pike. Don't Miss! Listing courtesy of Fintan Doherty of Berkshire Hathaway Homeservices Commonwealth Real Estate. Disclosures The House is Currently Taxed As A 2 Family And Will Be Divided At Next Assessment. Sq Ft Disclosures The 3rd Floor Bonus Room is Not included in The Total 890 Square Feet. Listing provided courtesy of Fintan Doherty of Berkshire Hathaway Homeservices Commonwealth Real Estate.